Join Us - Join our excellent team today and grow with the team. The strength of CPL is our people. We are always looking for talented individuals to join us and our growing team. If you are committed to excellence, great customer service and developing a fulfilling career, please complete this form and attach your CV to join us. We look forward to hearing from you. Would you like to join a highly successful & professional company, be part of a friendly & talented team and be well rewarded for your efforts. If so, we are recruiting both Field Service Technicians and Workshop Engineers who have the knowledge and expertise to undertake inspection, service and repair of Aerial Platforms. Would you like to join a highly successful & professional company, be part of a friendly & talented team and be well rewarded for your efforts ? If so, we are recruiting a Parts Administrator/Service Co-ordinator who will be organised, methodical & thorough with excellent communication skills. 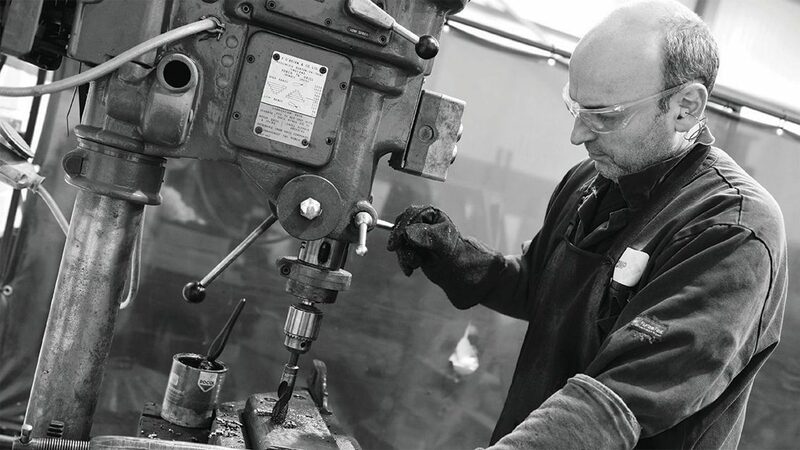 Your primary function will be to prepare, process, pick, pack & despatch customer orders, whilst also maintaining & managing engineers van stock. An in-depth knowledge of stock control procedures & proficiency in Sage 50 is essential as you will be responsible for the stock of all parts including monthly checks. You will also be required to schedule & co-ordinate appointments for service technicians, input job reports and provide parts that are requested. A high degree of competency in the use of all Microsoft applications is required. If you are positive, pro-active & confident in your ability to succeed in this role please email your CV.